‘Monster Legends’ allows you to collect several monsters in game and then use them to battle against other opponents online. If you have played ‘Dragon City’, then you’d just need to replace those dragons with furry monsters and you are all set. The game provides you with a set of basic monsters which you need to take care of and nurture. As they get stronger, you are able to use them in battles against other people. Every win provides you with in game coins which you can use to obtain more powerful monsters. This is the main gameplay arc of the title. There are various modes in game which allows you to take part in matches according to your wish. There are several recurring gameplay mechanics from the ‘Dragon City’ title, so you will probably like playing through this one. 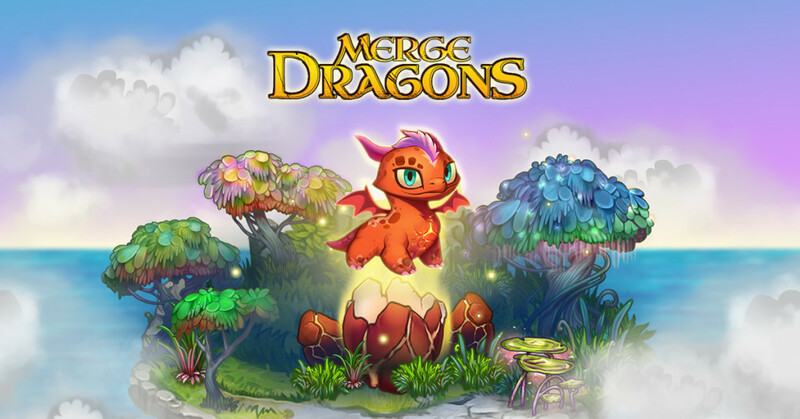 ‘Merge Dragons’ is a unique take on the collectible monsters genre where the main aim of the game is to collect and merge the dragons in order to create new and more powerful dragons. You are given basic dragons to start off with and you must use these to merge them and collect dragon eggs which will give rise to more dragons. 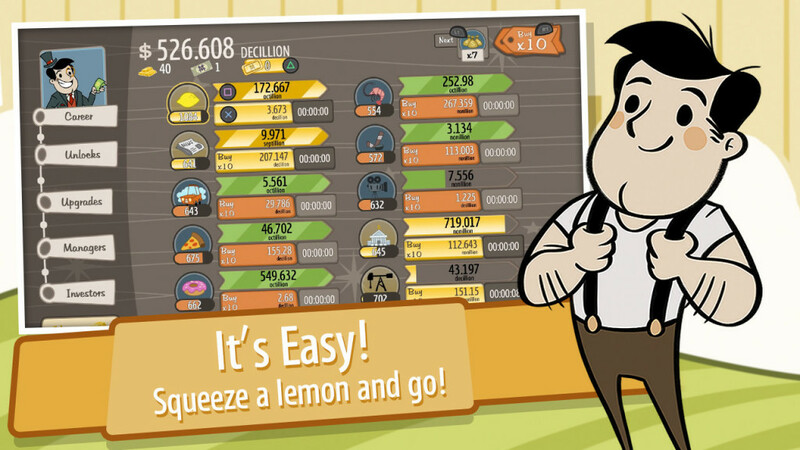 There are various quests and events that you can take part in game and this will enable you to collect more resources. There are events introduced into the game every two weeks which are themed and you can get larger rewards for participating in them. Consistency is the heart of the game, so if you plan to pick it up, then make sure you log in at least once every day. There is also a background storyline but that does not play a major role in the overall gameplay of the title. If you liked the gameplay of ‘Dragon City’, then you can definitely try this one out. 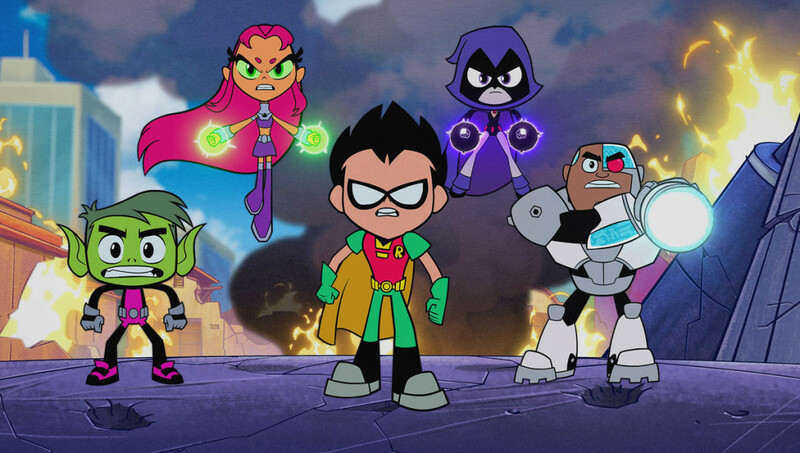 You are probably aware of ‘Teen Titans’, the massively popular cartoon series on Cartoon Network. If you are, then you will probably be able to get into the game just fine. However, if you are not aware of the series, then you will probably struggle with the storyline of the game. We suggest you check out a few episodes online before getting into the game. The main aim is to collect the various characters within the game and then use them against other players online. It is the spiritual successor to ‘Teeny Titans’ and allows you to collect over 100 in game characters. You need to assemble your crew that consists of a collection of these characters and this is where the strategic decisions come into play. There are some characters in game that provide you with certain bonuses if placed in the same team together and you need to place them strategically in order to reap the most bonuses. If you liked the collection aspects of ‘Dragon City’, then we highly recommend this game to you. 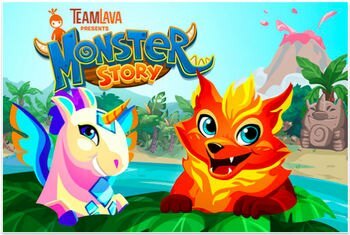 ‘Monster Story’ is a collectible monster game where you need to collect various monsters and then breed them together to create new monsters. 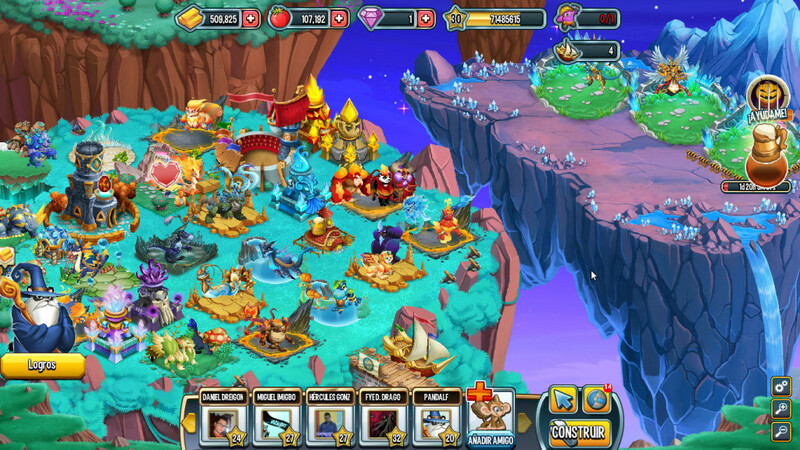 The gameplay is similar to ‘Dragon City’ where you can take part in certain events within the game to earn in game currency and use that to obtain bigger and better monsters. 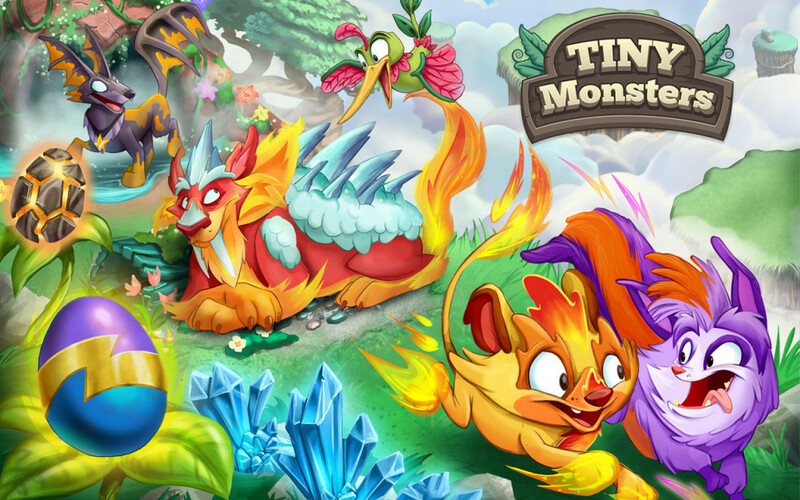 The customization options for your territory are quite complex for a mobile game and you are allowed to expand the territory by gathering more monsters. The gameplay structure is not exactly free to play though and will require you to shell a few bucks in order to progress effectively. However, there are in game quests that you can complete which will award you with various rewards but they are not exactly enough to obtain and grow the best monsters. This is one game you can try out in your free time, and do check it out before investing real money into the game. 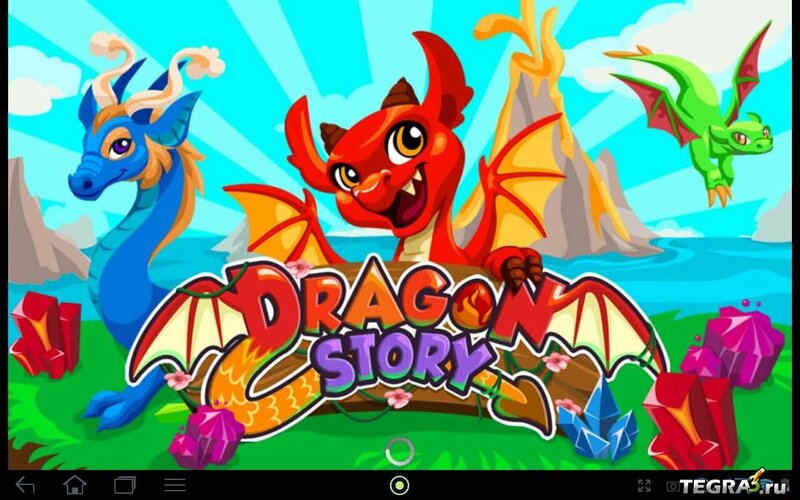 In ‘Dragon Story’, you act as a dragon keeper in the land of Dragon Islands. 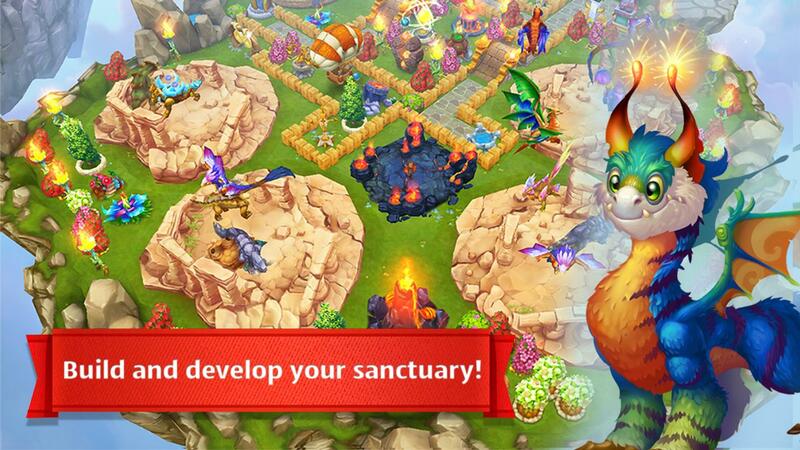 The main aim of the game is to rescue dragons from the wilderness, obtain them and then take care of them regularly. There are various dragon types within the game, each denoted by color and having special attributes. Your job is to obtain and collect these dragons and then organize them according to their type. There are various enclosures within the game, each for a specific type of dragon and you must place these accordingly. When you place dragons in their respective enclosures, they will start producing coins. You are able to buy various items in the market using these coins which will allow you to breed your dragons and help keep them in a better shape. In addition, you will also need to feed your dragons otherwise they will go hungry. The role playing aspects in this game are quite on point, so if you liked playing ‘Dragon City’, then you will definitely like playing this one. ‘Gizmonauts’ is an extremely fun title developed and published by the same guys who produced ‘DragonVale’, another popular collectible monsters game similar to ‘Dragon City’. In fact, ‘DragonVale’ happens to be an entry on this list but you will need to read on for that. Anyway, ‘Gizmonauts’ is a game that is very similar to ‘Dragon City’ and ‘Dragon Vale’ but here you are required to collect and maintain futuristic robotic minions instead of dragons. You are also able to use these robot minions and form a team in order to engage in combat with your friends. The main distinction of the game is its futuristic setting and the ability to upgrade your bots by installing attachments to them. In addition, the game also allows you to build and customize your own space station, so if that’s not entirely cool, we don’t know what is. This is actually a breath of fresh air when you consider all other games out there that are littered with furry and scaly monsters. Someone needs to give some thought about the future and it seems the developers for this game are actually paying attention. 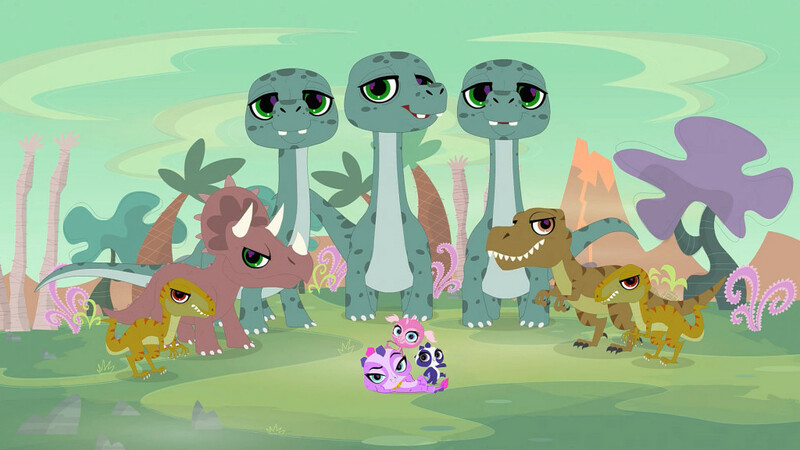 If huge scaly beasts aren’t your thing, then how about you take your chances with small cute monsters instead? The whole concept of ‘Tiny Monsters’ is to dial down the whole ‘massive creatures’ thing and replace them with cute little pets that you are able to collect and train. The main aim of the game is to collect various monsters and take care of them so that they can evolve and gain power. They are also able to breed in the later stages, allowing you to collect additional monsters. There are rare monsters in the game as well and if you are a collector like me, then you will definitely lose a few hours hunting them out. However, the satisfaction is real once you manage to gather these rare monsters, so don’t get disheartened if you don’t happen to find any on your first try. The game actually is rewarding enough that you can keep playing without investing a lot of money if you are really consistent. However, if you do want to progress effectively in the game then you will most probably need to invest a few dimes. ‘Dino Pets’ is another game that plays very similar to ‘Dragon City’ but is targeted towards a more young audience. The gameplay is not much different other than the fact that there are educational elements that kids might find interesting. The main aim of the game is to collect pet dinosaurs that you can nurture and help grow. You find them at a very young age and will require extensive care before they can grow into big powerful beasts. You also need to build enclosures for your pet dinos where they can stay together in peace. The customization options for the enclosures are pretty solid considering that the game is targeted towards kids. However, parents need to keep in mind that the items in game are bought with real cash. So if you are a parent who is picking this game up for their child, you need to monitor their activities pretty closely if you don’t want to end up with a hole in your pocket. It is extremely easy for a kid to get lost in the various customization options present in the game and quite frankly, they are very attractive. Therefore, we highly recommend that you monitor your in-app purchases closely in order to evade such circumstances. 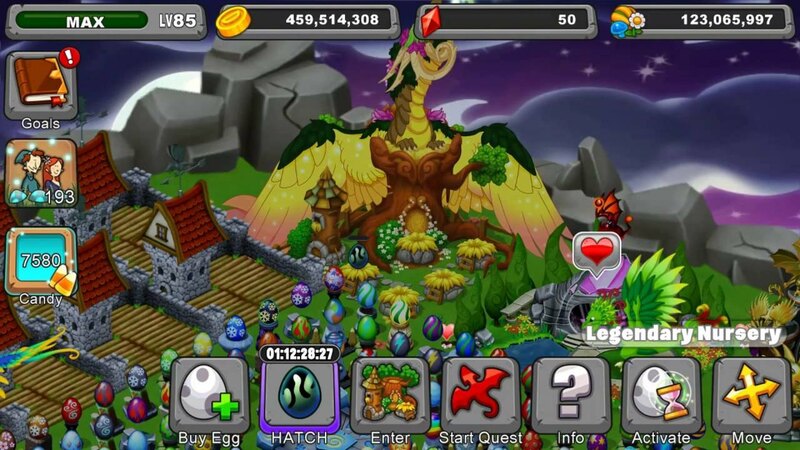 ‘Dragon’s World’ is a collectible monsters game developed and published by Social Quantum for the android and iOS devices. 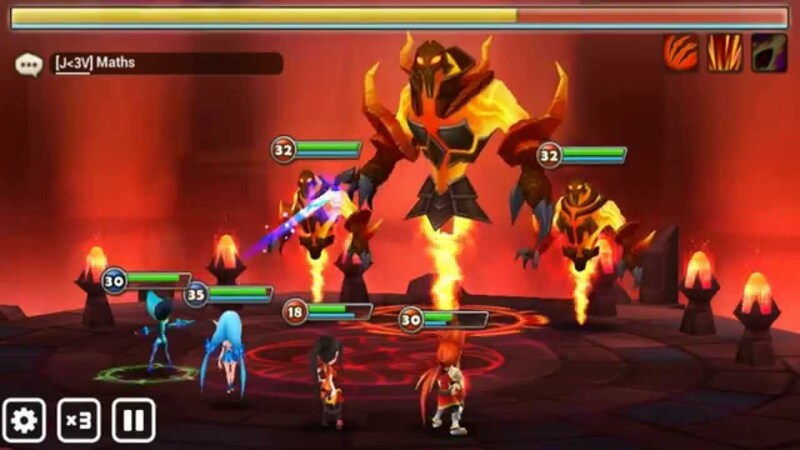 The gameplay is very similar to that of ‘Dragon City’ wherein you need to collect different monsters and train them in order to make them stronger. You need to craft various items for your creatures because in ‘Dragon’s World’, only the strong shall survive. Armor crafting is one of the main aspects of the game and you need to continuously craft and repair the armor of your team so that they are able to defend themselves in tough fights. The gameplay is quite polished and you are able to do just about anything that you can in any other collectible monsters game. The role playing and simulation aspects are also on point but what we do not like about such games is their pay to win mechanics. It seems all the games in this genre are plagued by such mechanics and we really hope developers find another way of making money in games because it becomes extremely hard for a parent to continuously monitor the activities of their kids. However, the polished gameplay mechanics and colorful art style did manage to catch our attention, so ‘Dragon’s World’ finds its way to the third place on this list. ‘Summoners War’ is a massively popular turn based strategy game developed and published by Com2Us in the year 2014. 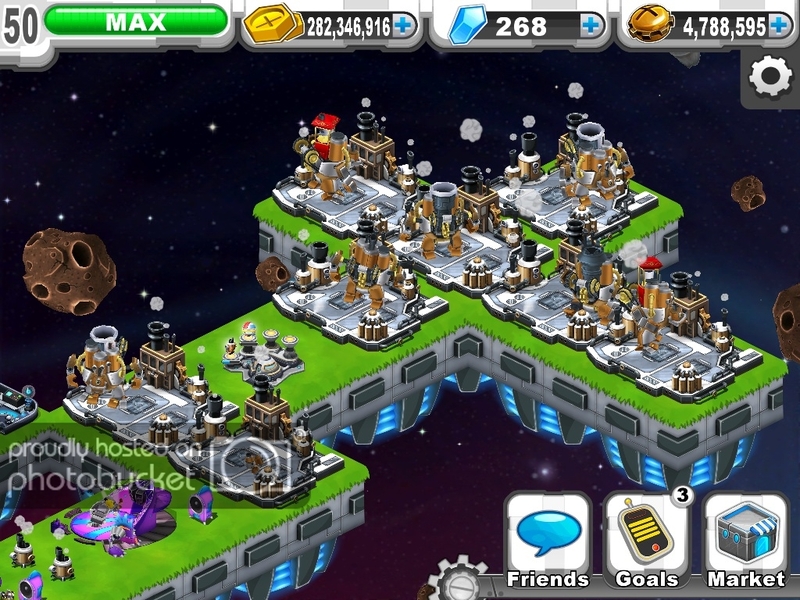 The game reached massive popularity due to its skill based gameplay and overall gameplay mechanics, making it one of the best selling mobile games of all time. You are able to collect various monsters in game, each having their own abilities and strengths, and then use these monsters in battle against your friends. 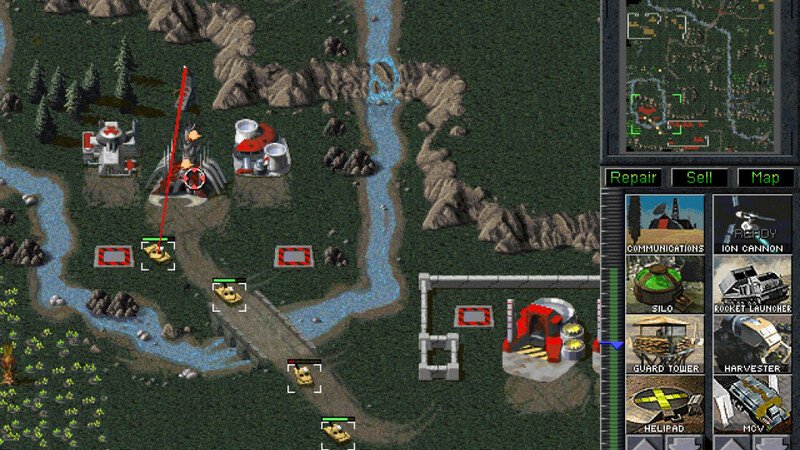 The combat mechanics in this game are extremely polished and you will find yourself dragged into the gameplay from the very moment you start. The collection aspects of the game are very similar to that of ‘Dragon City’ but the combat mechanics is where the game shines. It is a turn based format where the character with the highest speed gets to go first and then the second and so on. You really need to check the game out for yourself if you like playing games like ‘Dragon City’. The similarities between ‘DragonVale’ and ‘Dragon City’ are so staggering that they both can be called brothers. The main aim of ‘DragonVale’ is to collect and nurture various dragons that are living within the valley. There are over 500 different dragons for you to collect, so if you plan to catch ‘em all, you better start now. If you have played games like ‘Dragon City’ before, then this game does not require any introduction. You will find yourself quite at home with the experience; just don’t go too wild with those dragons and everything will be fine!